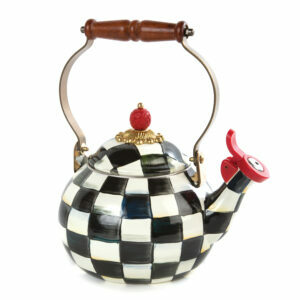 Courtly Check Enamel Whistling Tea Kettle $150.00 1 1 Complete! 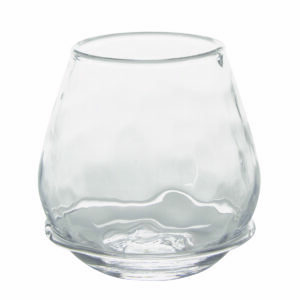 Carine Stemless Red Wine Glass $25.00 4 4 Complete! 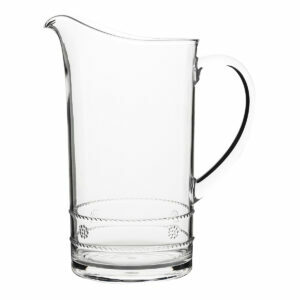 Isabella Acrylic Pitcher $49.00 1 1 Complete! 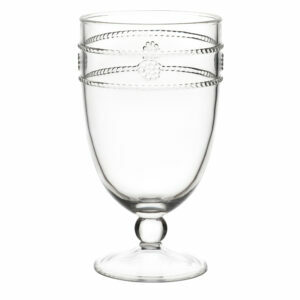 Isabella Acrylic Goblet $17.00 6 6 Complete! 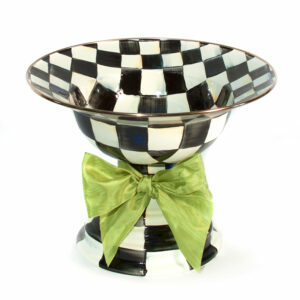 Courtly Check Enamel Compote - Large $155.00 1 1 Complete! 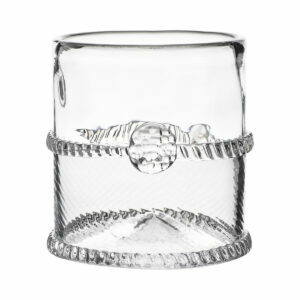 Carine Stemless White Wine Glass $25.00 4 4 Complete! 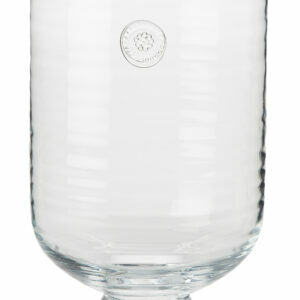 Carine Carafe $68.00 1 1 Complete! 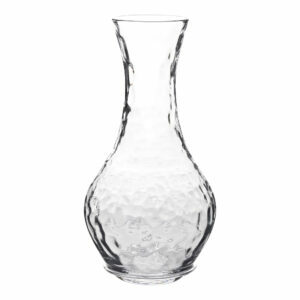 Graham Footed Trumpet Vase $185.00 1 1 Complete! 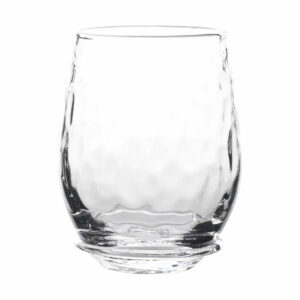 Graham Rocks Glass $52.00 2 2 Complete! 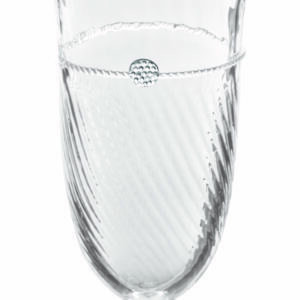 Berry & Thread Glassware 11" Hurricane $85.00 2 2 Complete! 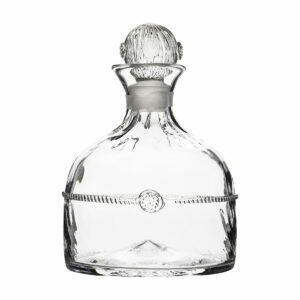 Graham Whiskey Decanter $175.00 1 1 Complete! 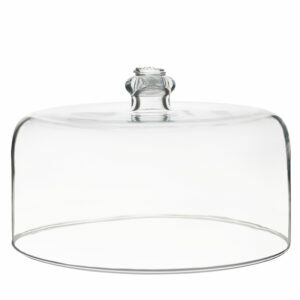 Berry & Thread Glassware Cake Dome $88.00 1 1 Complete! 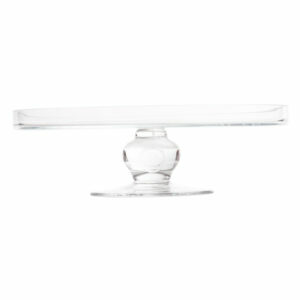 Berry & Thread Glassware Cake Pedestal $110.00 1 1 Complete! 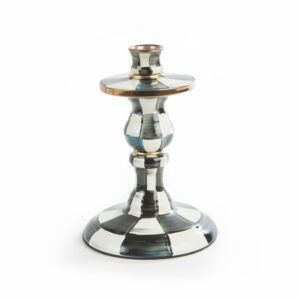 Courtly Check Enamel Candlestick - Small $95.00 2 2 Complete! 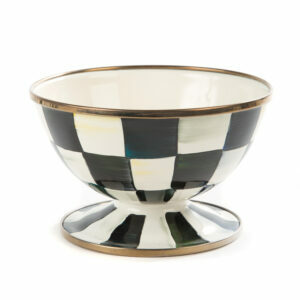 Courtly Check Enamel Ice Cream Dish $38.00 1 6 Complete! 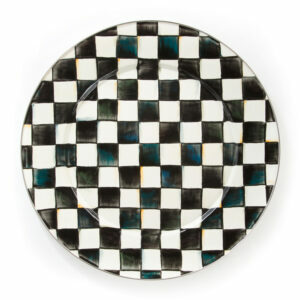 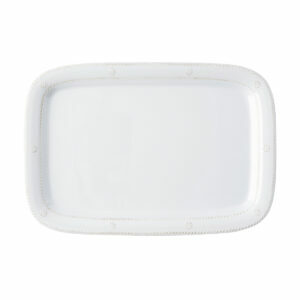 Courtly Check Enamel Serving Platter $65.00 1 1 Complete! 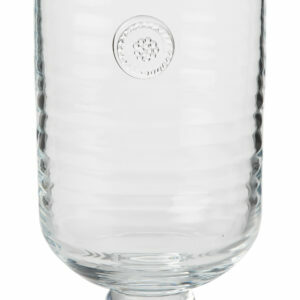 Berry & Thread Glassware 15.75" Hurricane $135.00 1 1 Complete! 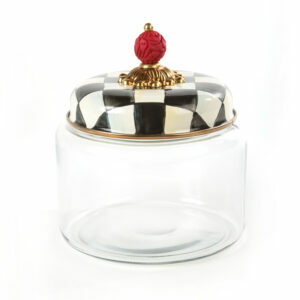 Courtly Check Kitchen Canister - Small $68.00 1 1 Complete!